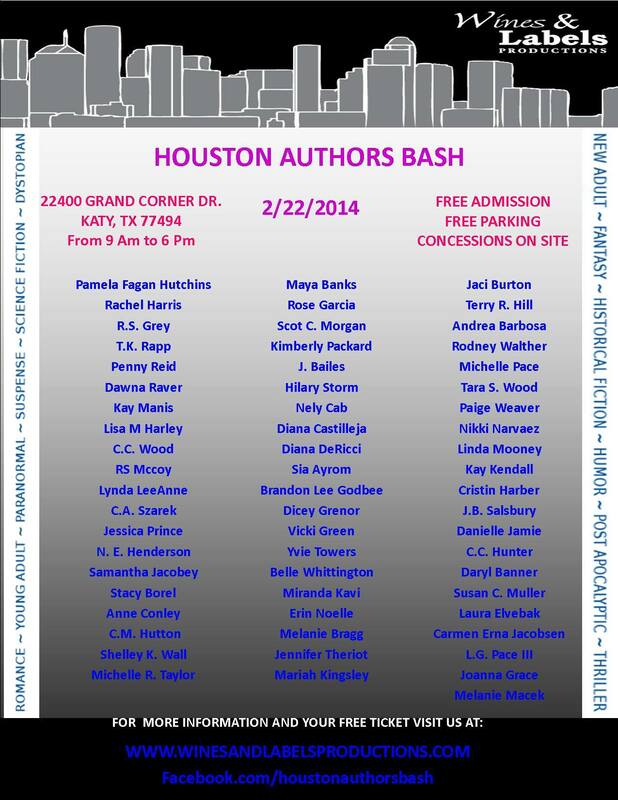 For those of you who are not aware – I will be at the author bash in Katy, Texas on Feb. 22nd. This is a free event, but you need to pick up tickets early as space is limited. 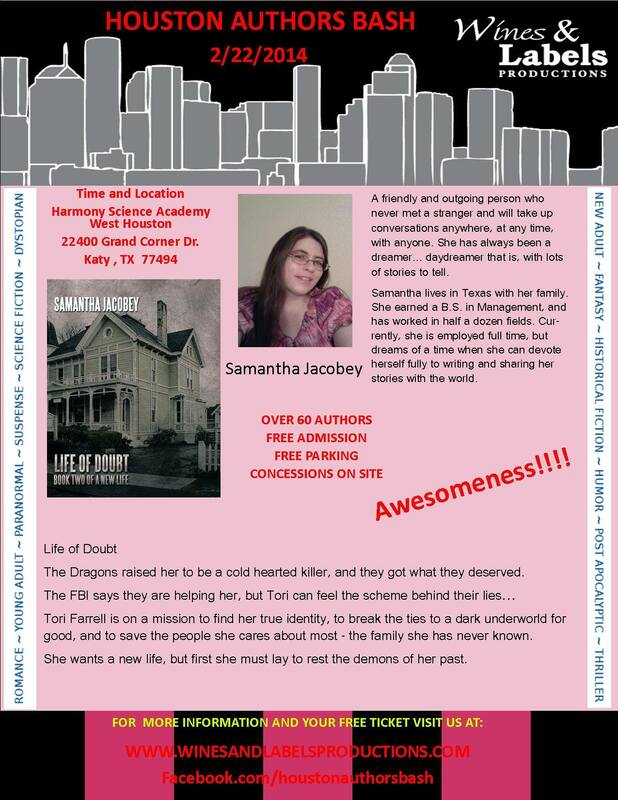 This is going to be alot of fun and I hope to see as many of you there as possible!! !